Side scan of Lake Union Target LU074 - Called the Bulwarks boat. 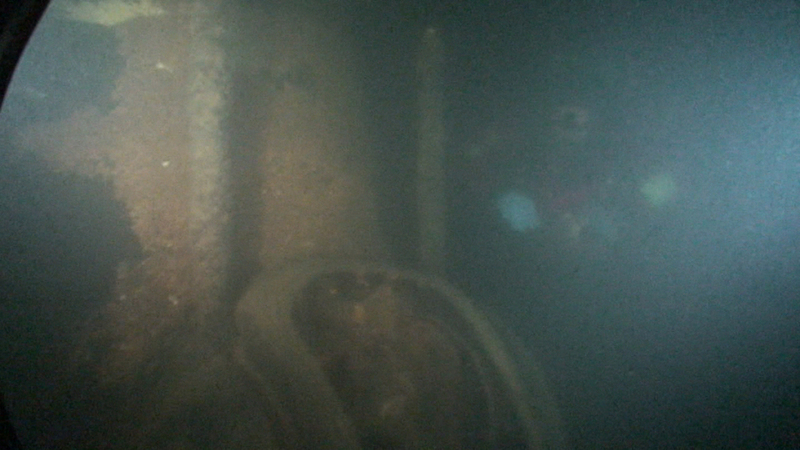 Side scan image of Lake Union Shipwreck - LU040. This is looking way back under a series of docks with the side scan nearly flat just under the surface. Side scan image of LU032 a barge in Lake Union. Side scan image of target LU026. Tow fish passed over the top of this target. This is side scan image of LU003 which is a large barge. This is a side scan image of Lake Union wreck LU028 and an unknown target LU029 that turned out to be a net attached to a block of cement. This target lies very far back underneath a dock. It has been dove and is possibly a side paddle wheeler. However, I do not have side scan data.